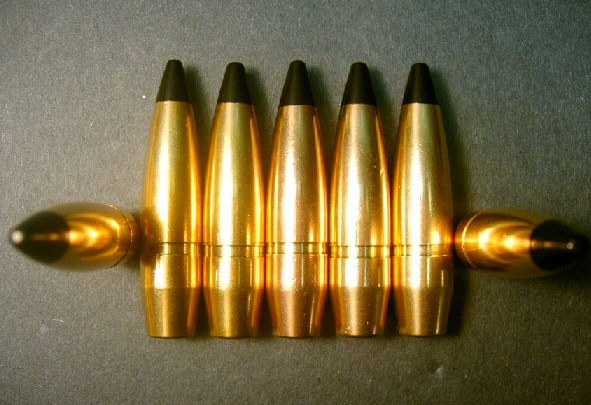 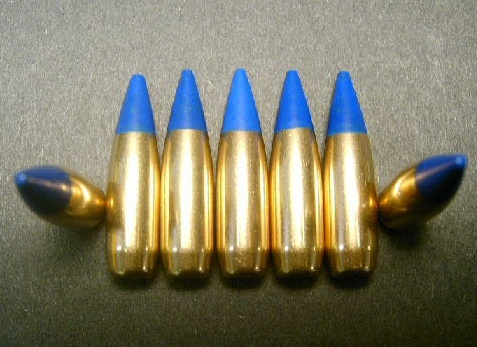 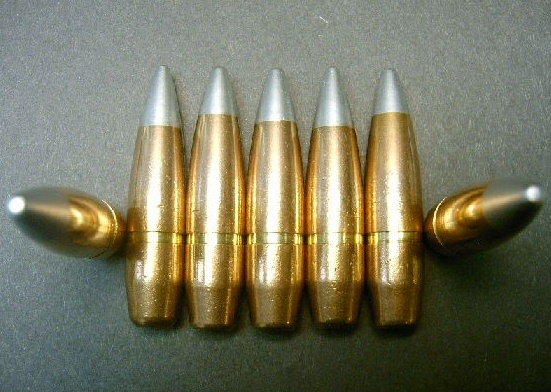 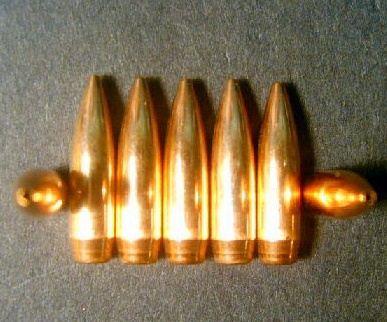 100ct., .223 cal., 69gr. 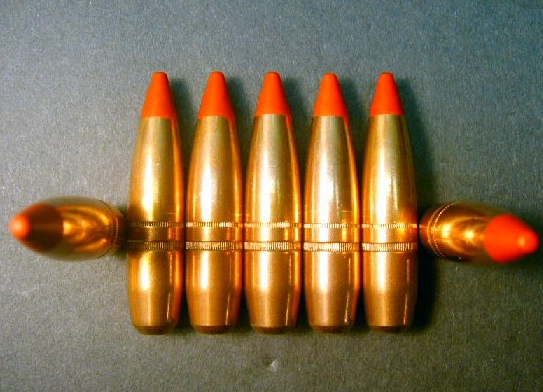 H.P.-B.T. 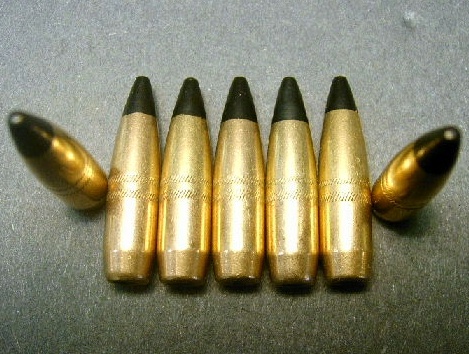 Match bullets. 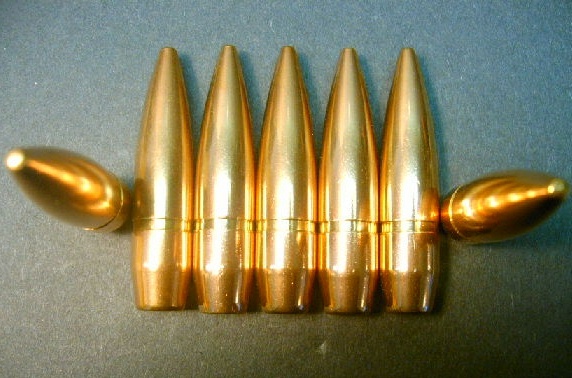 Made by Israeli Military Industries (IMI).